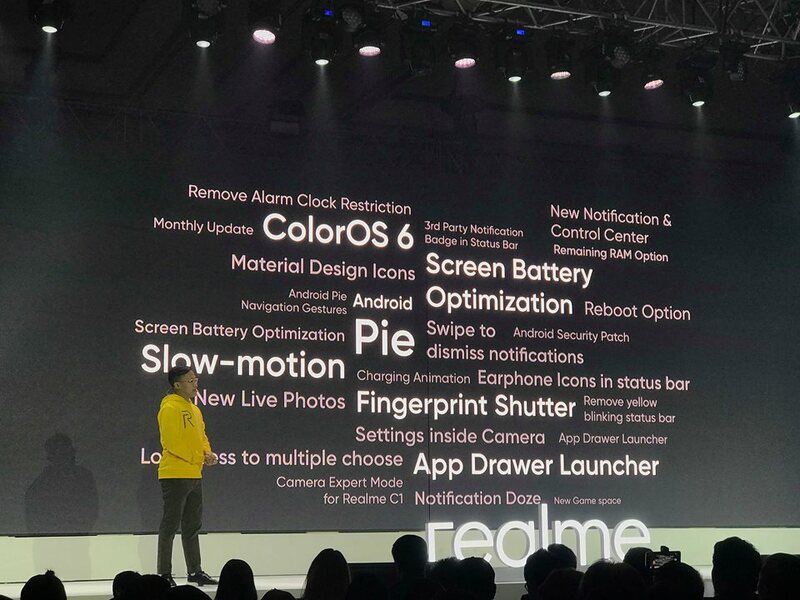 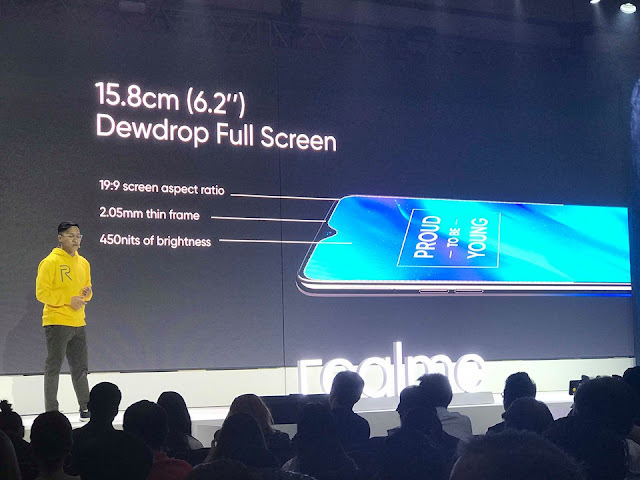 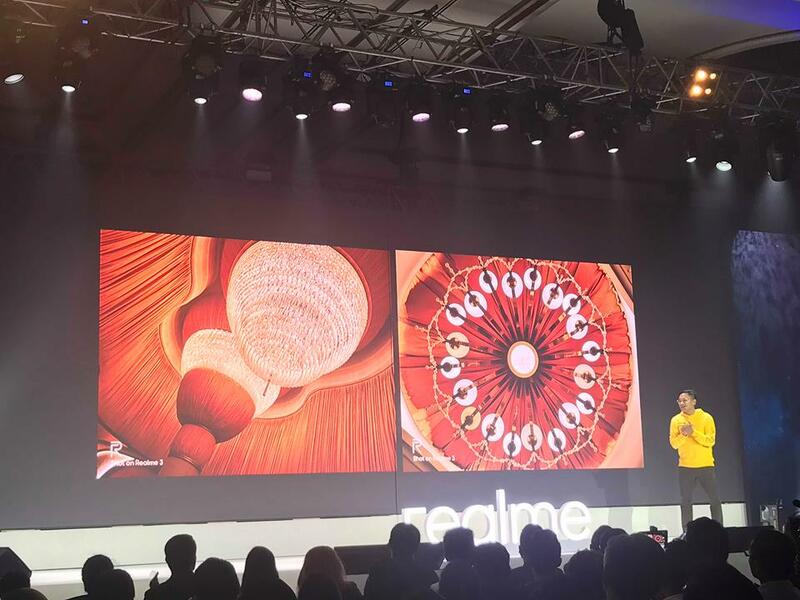 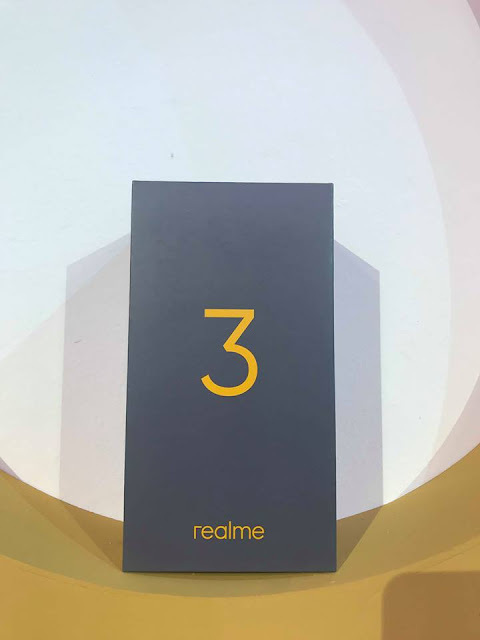 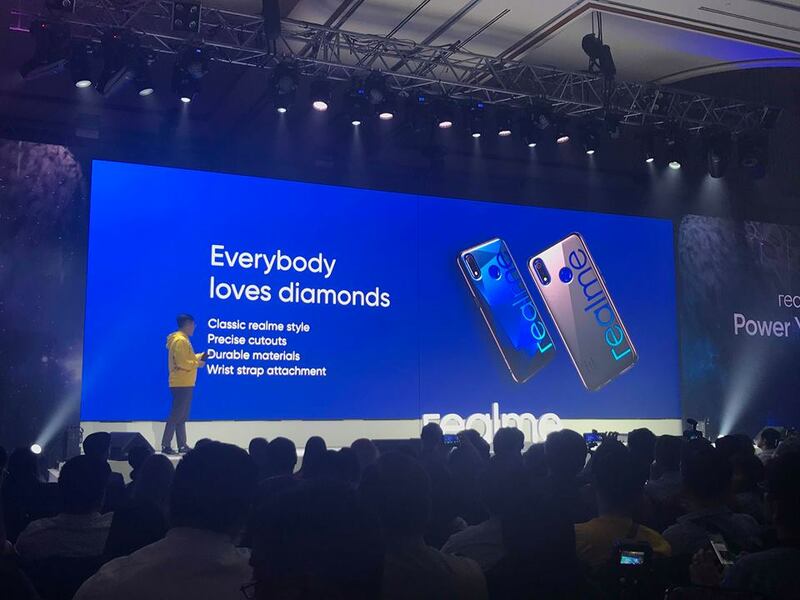 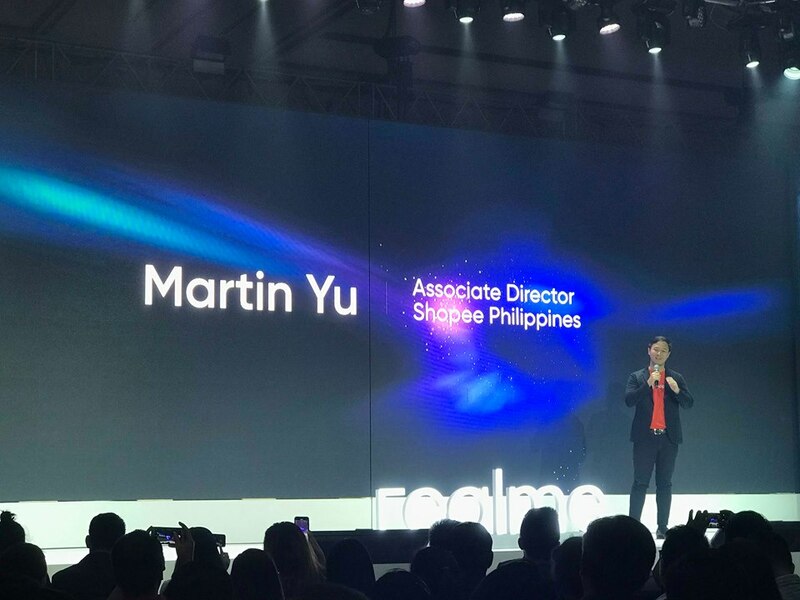 If youre looking for a budget phone that delivers crisp and vibrant pictures for your social media account, then I suggests you try realme 3 smart phone. 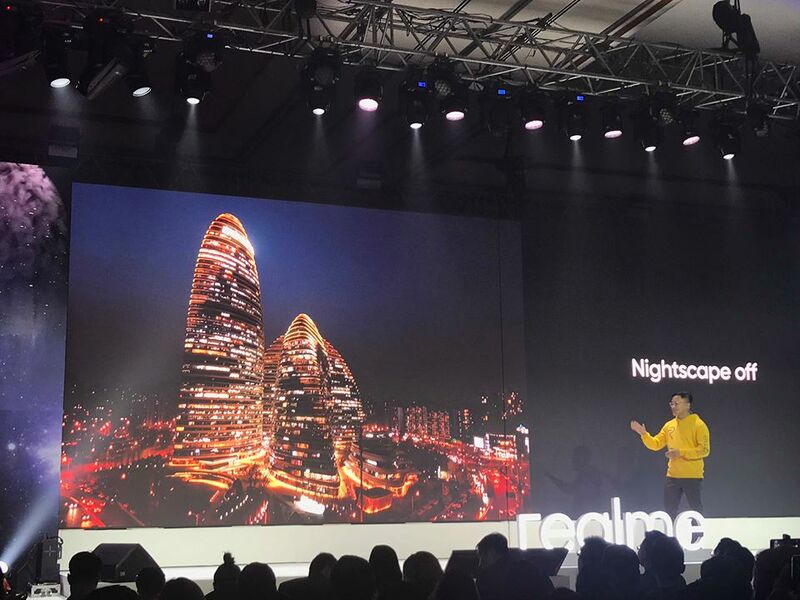 It had me at Chroma Boost and Nightscape mode. Its picture perfect with your instagram, facebook and pinterest. There's no need for preset or any beauty app to enhance photos. 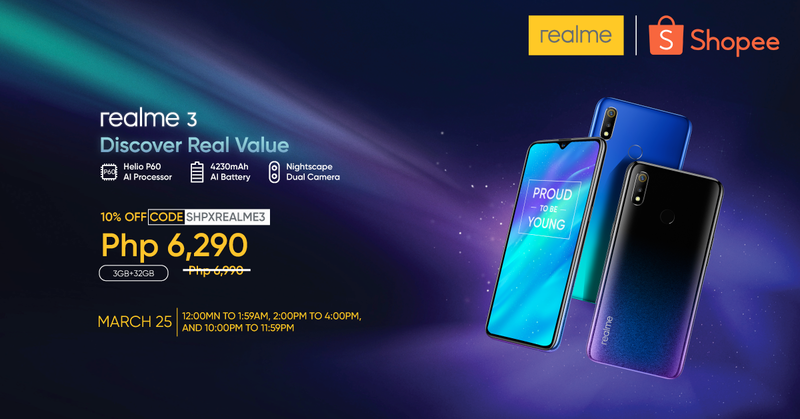 Plus, its affordable at P6290 when you avail it at Shopee's flash sale tomorrow, March 25.